After many month of roaming the online-world, of reading, and learning from your projects; after many conversations with you on twitter, facebook, and in the comments of some of your blogposts, I now have the feeling that it’s time for me to put into practice what I’ve been learning, and try my own project. Today, I proposed a concept to the POIESIPEDIA-community for their „Literary Cities 2012 Intervention“, hoping, that my proposal may fit in with their own ideas and visions. It’s going to be an urban road movie. …and, hopefully, it’s going to be fun! There are going to be plenty of occasions for you to hook up on a whim (or cut it out again). 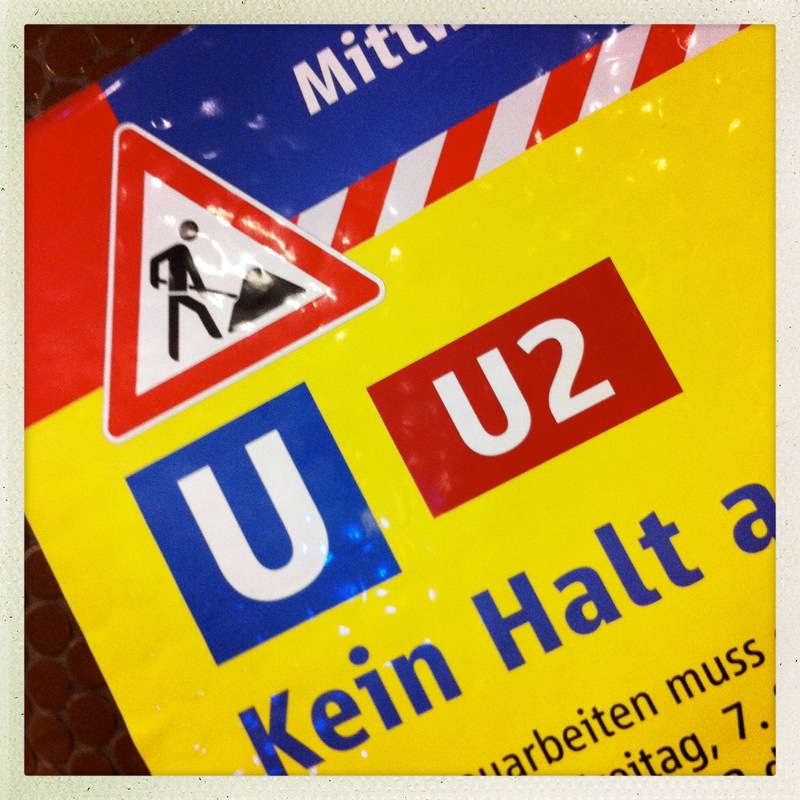 So, if I’ve caught your attention, you’re cordially invited to join the conversation here on my blog, on twitter #u2project, or in more places to come.